Wow its been a busy year. We’ve done so much with your help, the help of our core team, and over 30 volunteers! And one article with no online version-Long Beach Herald. 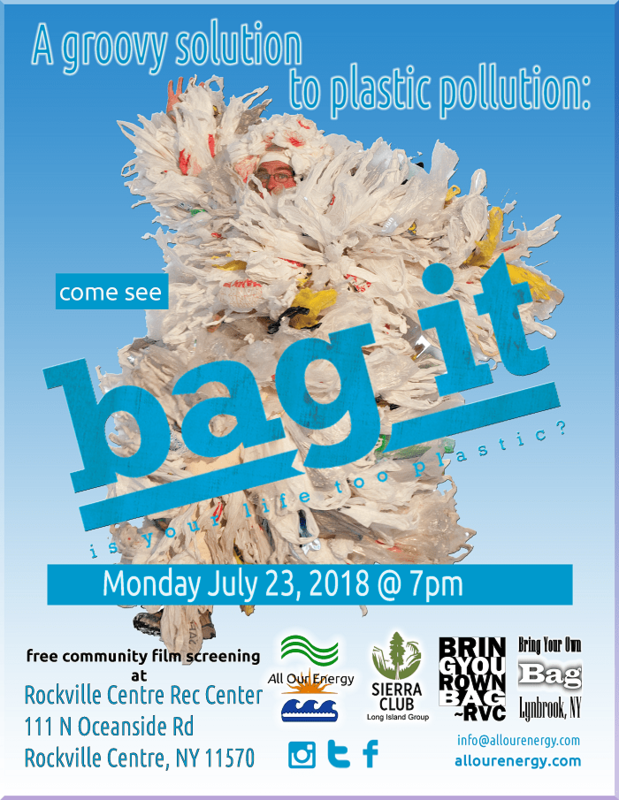 As part of Plastic Free July, All Our Energy’s Bring Your Own Bag team present a free screening of the award winning, light-hearted, and funny movie “Bag It”. Come find out if your life is a little too plastic! We’re teaming up with the Town of Hempstead Dept of Conservation and Waterways for this event. It’s Piping Plover season, an endangered bird that nests on our beach. Because they are protected, the town cannot use their machinery to clean up the beach during this nesting season time. 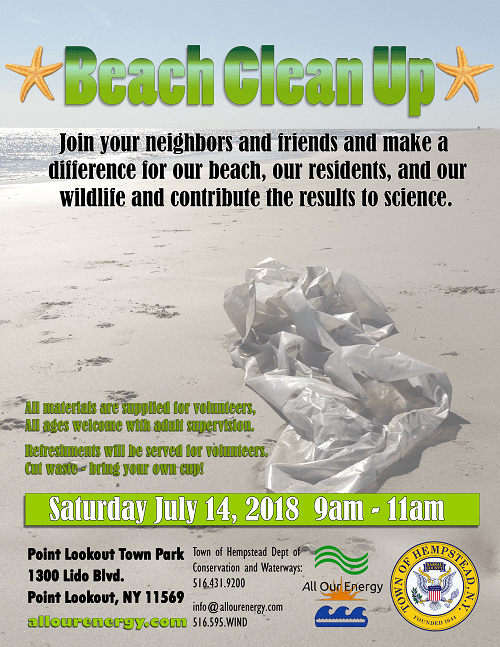 So, we’re going to do a manual beach clean up to get keep things tidy, and keep the trash where it belongs, and not on our beach, where it also poses danger for those birds, and all other wildlife as well. All ages welcome with adult supervision. Please bring your reusable water bottle to stay hydrated! Over 20 people have volunteered so far to share their stories and tips on our blog website. How is your Plastic Free July going? It’s HARD! but so worth it. Our incredible volunteers are sharing their stories to help others find ways they too can be plastic free for July.. and every day. Already a post every day so far, from Diana Ihmann, Randall Sorscher, Karin Johnson, Shelley Goldman, Jayne Paskoff, Gordon Howard, Marion Flomehaft and Nancy Levy.. so far! What’s your story? What are your tips? Will you join our local edition of the international event and give up single-use plastic this July? 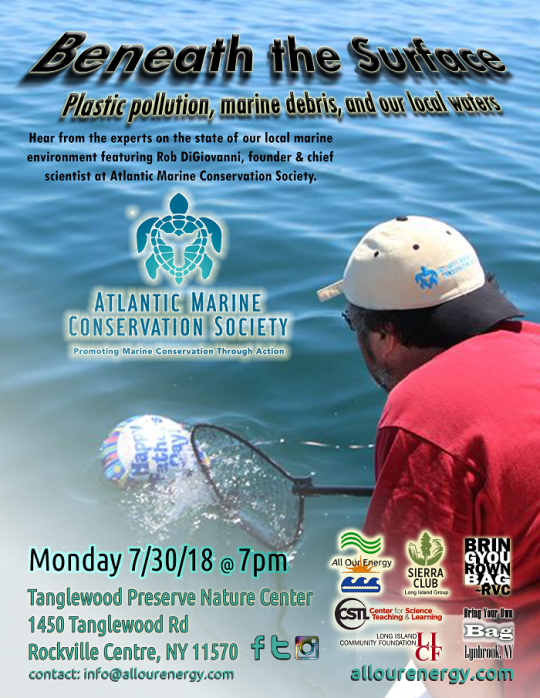 July 30 “Beneath The Surface” event with Atlantic Marine Conservation Society in association with event hosts Center for Science Teaching and Learning at Tanglewood Preserve, and with Sierra Club LI Group and Long Island Community Foundation. 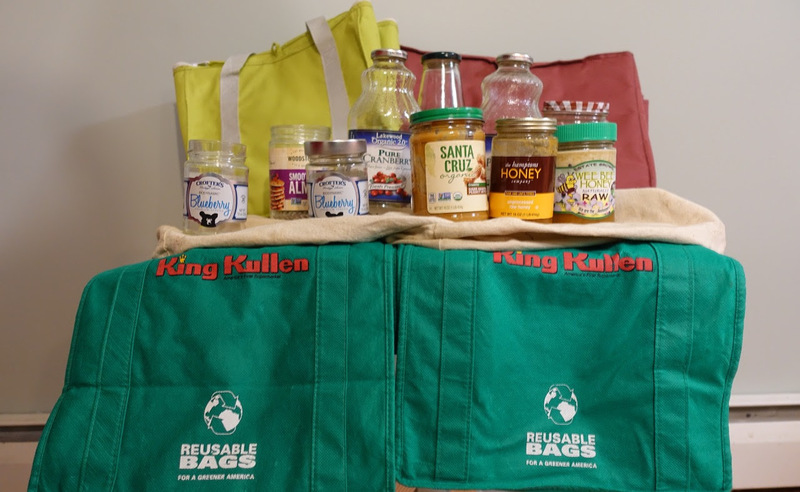 Of course, you can share the Plastic Free July Facebook event here. 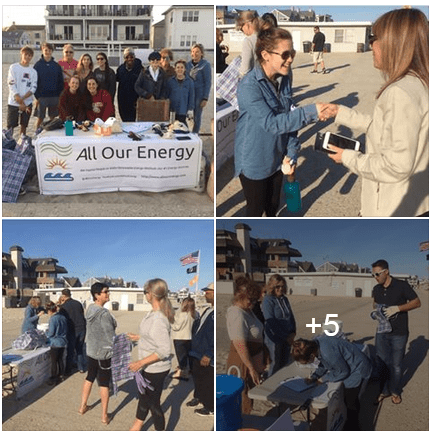 Thanks to everyone who came out to help clean the beach in East Atlantic Beach! Thanks to Assemblywoman Melissa “Missy” Miller and Councilman Bruce Blakeman for holding the event. About 25 people collected 213.9 pounds(!) of trash and marine debris including a full lawn bag of recyclables, 5 full lawn bags of trash and assorted metal items and heavy wood debris. Thanks to The Town of Hempstead for taking it all to its proper place. Thanks to our volunteers Joan, Karin and Joanne who helped everyone get it done! The top item-plastic pieces! Plus lots of balloons, cigarette butts, styrofoam pieces and assorted other items that just do not belong on our beach or in our waters. Great work everyone! Barb Karyo will demonstrate for adults how to crochet reusable bags from plastic bags and teach anyone interested how. Can Rockville Centre address single use plastic and other checkout bag pollution? We’re going to find out! 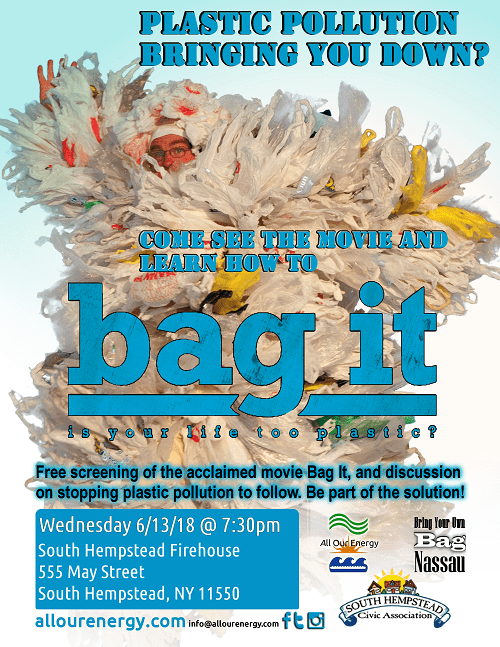 We hope you can make it and become part of the movement as we officially start our grassroots reusable bag campaign in Rockville Centre. Help us eliminate needless single use plastic and other checkout bag pollution so we do not continue to harm our environment. Have friends there? Know someone there we should talk to? Just reply and let us know!